I hope you had an amazing week. 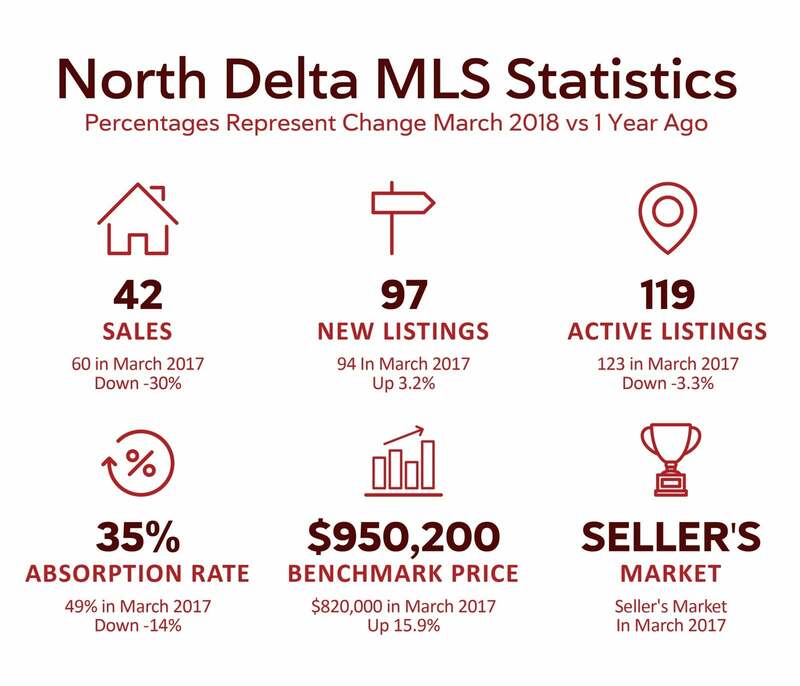 Click here for all the sold properties in North Delta this past week. 4 Reasons to List this Spring! Spring is in the air and homebuyers are coming out of hibernation. With the weather warming up and the sun starting to shine, it’s the time of year that's typically considered a hot period for the housing market. If you’ve considered selling your home, here are some reasons the spring is a great time to get started on those plans.